Did you know that many mental disorders are caused by a disruption in the digestive process and compromised intestinal health? It's true, a healthy diet is critical to your mental health. When your digestion is sick, it's more likely that all of your body systems will get sick, including your brain. Your digestive tract is just a long tube which is open at both ends. To protect itself from toxins and bacteria from the outside, your digestive tract or "gut" is coated with a layer of healthy bacteria, much like the grass which covers healthy soil. This bacterial layer of healthy and essential "gut flora" has many critical functions. Act as physical and chemical "guards" against the unhealthy, toxic bacteria and other toxic substances which you ingest with your food. Maintain and protect the lining of your intestinal tract. Help your gut digest and assimilate nutrients, especially fiber. Manufacture many different types of vitamins and other substances that your body depends on for good health. When the health of the intestinal lining is compromised, the healthy bacteria take a hit, and this allows the populations of toxic bacteria to increase and further degrade the health of the gut. It's like a line of dominoes. Once the good bacteria are reduced, the first domino falls, the gut wall becomes compromised, and symptoms can worsen. These can include headaches, digestive issues, or even skin issues. Once the bad bacteria get a foothold in the gut, the cellular lining of the digestive tract gets inflamed and can't function properly. The digestion and absorption of nutrients becomes impaired. Once digestion is compromised, food particles aren't broken down properly, and the gut begins to "leak". Undigested fragments of food particles flow into the body cavity. These foreign molecules, especially if they are grain or dairy based peptides, result in an inflammatory and autoimmune reaction within multiple body systems, including the blood-brain barrier. Once these toxins get into the brain, mental disorders such as autism, depression and schizophrenia can develop. In addition, because digestion is compromised, nutrient and micro-nutrient deficiencies occur, and these aggravate the body and brain further. What Causes the Digestive Failure That Results in Mental Disorders? Poor gut health is a function of the world we live in today, and the standard American diet and medical practices so common in our daily lives. Natasha Campbell McBride writes about this in her book Gut and Psychology Syndrome: Natural Treatment for Autism, Dyspraxia, A.D.D., Dyslexia, A.D.H.D., Depression, Schizophrenia. Diet can have a direct effect on gut health. A diet high in carbohydrates, especially refined and processed sugars and starches can seriously degrade gut flora. Sugar and starches are the perfect food for toxic bacterial species, parasites, and yeasts, all of which can overwhelm the healthy bacteria in the gut. Fiber from a diet high in wheat and other grains can degrade gut flora and set the stage for bowel inflammation, cancer and other digestive issues. Antibiotics, which are much more prevalent in the food supply today. Commercial beef, pork and chicken operations routinely use antibiotics, which infiltrate the flesh of these animals. Commerical fruits, vegetables, nuts and other fresh food stuffs are sprayed with antibiotics. If we develop an infection, the doctor prescribes powerful antibiotics. All of this antibiotic exposure not only kills the bad bacteria but the good bacteria in our guts as well. Drugs, such as aspirin and ibuprofen, steroids, and contraceptives can compromise gut flora, especially if used frequently over long periods of time. Sleeping pills, heartburn medication, neuroleptics, cytotoxic drugs and other powerful drugs can also compromise gut health. The gut health of your parents also has an impact. Babies are born with a sterile gut, and breastfeeding from a healthy mother helps the baby's gut get populated with the right type of flora. If the mother's gut is compromised, she will pass on those unhealthy bacteria to her infant, and if the baby is bottle fed, a whole other set of unhealthy bacteria is introduced. A 2013 paper looked at the treatment of bipolar disorder with a ketogenic diet. 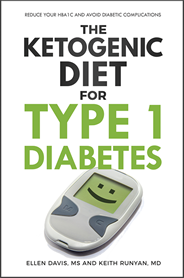 Two women with type II bipolar disorder went on a ketogenic diet for more than 2 years, and both achieved better mood stabilization with the diet than with medication, and both reported feeling better in measures of subjective self reflection. This post has some more information. This study reported that patients with celiac disease, a gut disorder associated with wheat gluten allergies, were 51.4% more prone to develop neurological disorders such as ataxia, chronic headaches, developmental delays, hypotonia, learning disorders and ADHD. This study discusses the behavioral effects and persistent depressive symptoms in patients with untreated celiac disease. And this paper discusses the prevalence of neurological disorders in those with celiac disease. So as you can see, keeping your "gut flora" in good shape is a critical part of staying healthy, both physically and mentally. The ketogenic diet has a very beneficial effect on mental disorders because it eliminates the sugars, wheat and other grains which are known to effect mental and neurological health. 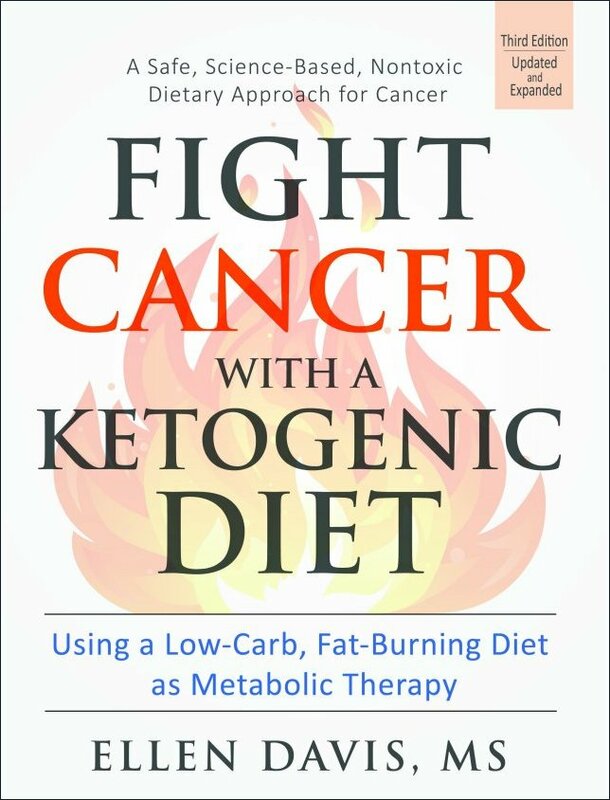 In fact, sticking to a low carb, ketogenic diet has been shown to be an effective depression treatment, because it gets you off the blood sugar roller coaster associated with a high carb diet. Low carb diets have also been shown to relieve the symptoms of schizophrenia, and the GAPS diet, one version of a grain free, lower carb diet is being used very successfully to treat ADHD, autism, and other neurological disorders.